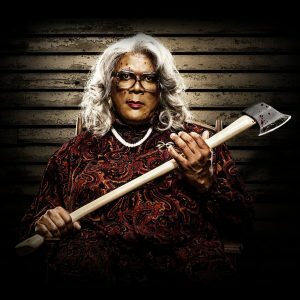 Madea is BACK to Haunt your FACE with Boo2! Film Comments Off on Madea is BACK to Haunt your FACE with Boo2! 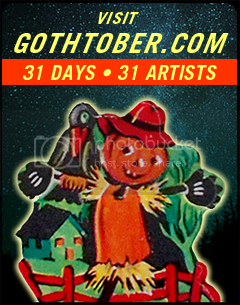 This Halloween just keeps getting better and better, with Stranger Things Season 2, SpongeBob’s Halloween Special, and Madea in the mix makes for another reason to just keep watching all the fims and TV shows in October! This is the TENTH Madea movie, something to think about while you wonder where your life is going and what you are doing.